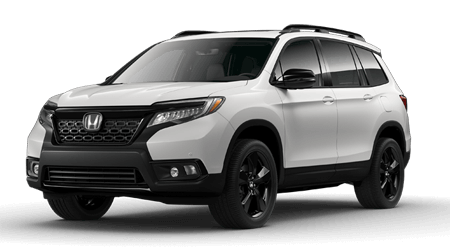 For decades, Honda has continued to go the extra mile to ensure the overall safety and reliability of the vehicles it places on the road, and they’ve found that encouraging drivers to maintain proper vehicle maintenance is an important step in achieving that goal. Honda Care® is the perfect way for you to make the most of every mile in your new or pre-owned Honda. It provides drivers with a wide range of coverage and a variety of services to help you enjoy the smoothest ride possible for all the miles ahead. * At Honda Morristown, we’re proud to offer Honda Care in Morristown, TN, also serving the greater Tri-Cities area. For your convenience, we’ve provided pertinent information about the Honda coverage program below. For additional information, or should you have any questions, please give us a call. Or, feel free to stop by Honda Morristown to chat with us in person. Conveniently located at 2217 East Stone Drive, Morristown, TN 37660, we look forward to serving our neighbors here in Morristown, TN, and throughout Bristol and Johnson City, TN.